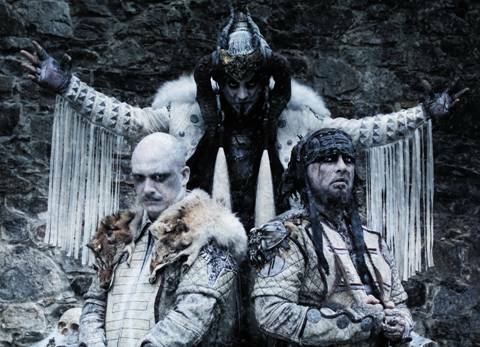 "Wanted to let you guys know that Dimmu Borgir had several studio sessions lately, and have lots of new material for the upcoming 20th Anniversary album..."
Dimmu Borgir recently announced three additional shows to their upcoming European run. These shows will be a part of the band’s intimate club tour. There will be no support band and Dimmu will perform two sets. The first set will be a full album in its entirety as chosen by the fans and the second set will include a variety of Dimmu classics.